Getting a two for one deal is always a treat. For this download, you get the full compilation of EPs plus a collection of remixes from Swedish pop band, Garmisch. Originating from Malmö, Sweden, the group is composed of five talented people: Stefan Bodetoft, Charlotte Fagerlund, Charlotte Lundgren, Birgitta Persson & Patrik Svensson. They’ve been playing around the Malmö region since 2006, creating and collecting music as they go. Borrowing from their Myspace page, they describe themselves as “an electronica band suffering from a power shortage,” which is appropriate since they feature a low-key electropop sound that’s perfect for low lights and quiet evenings. Indeed, their sound is mostly downtempo pop electronica. The sweet vocals from Birgitta helps to add to this mellow pop mood. The EPs in this compilation were initially released in Swedish label Go! Jukebox. Of course, a couple of extras are added in, like the band’s cover version of the Pet Shop Boys‘ Rent. Meanwhile, on the second set, you get great remixed versions of their tracks courtesy of Public Enemy producer C-Doc, Tobybear, and Subroute Roots to name a few. As for their music, their downtempo pop vibe is actually very relaxing. Black Paint is a nice track to check out if you’re gauging your taste for the band. It was included in blocSonic’s regular compilation release, netBloc 5: The threat at Goliath’s Feet. The song is a quiet pop track that’s highlighted by synths here and there. Another cut that I’ve ended up enjoying is What Do Batteries Run On?, the remix version courtesy of Steven Wright. 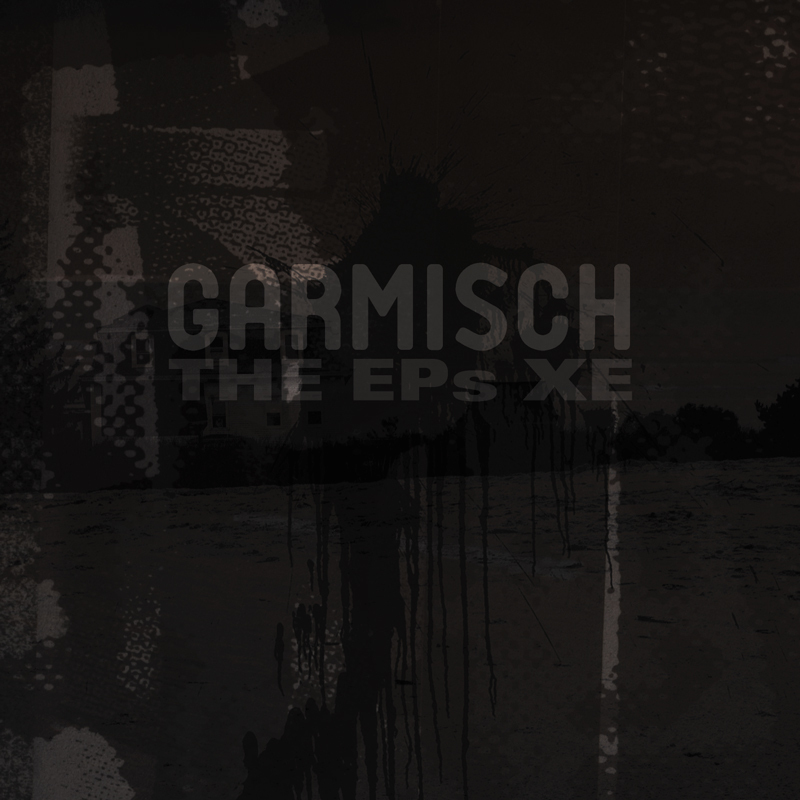 Most of the songs from Garmisch are very enjoyable. One of those easy-listening records you can put on if the weather is a bit gloomy or if you just want to take things slow instead of rushing from one thing to the other. Perfect mood relaxer if you ask me. Besides, you get a great deal with this one; 21 great songs all for free! Excellent Album! Absolutely Love It. Frost Click rules! Thank You Valerie.